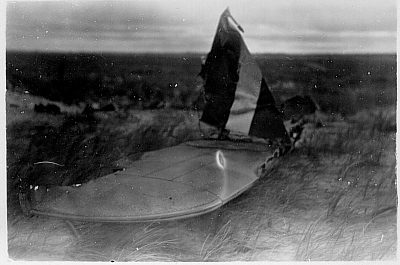 Beaufort I W6477 shot down near Agger on 3/8-41. 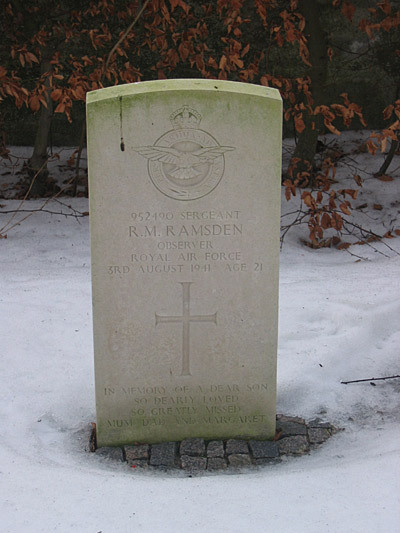 The aircraft belonged to RAF 42 Sqn. 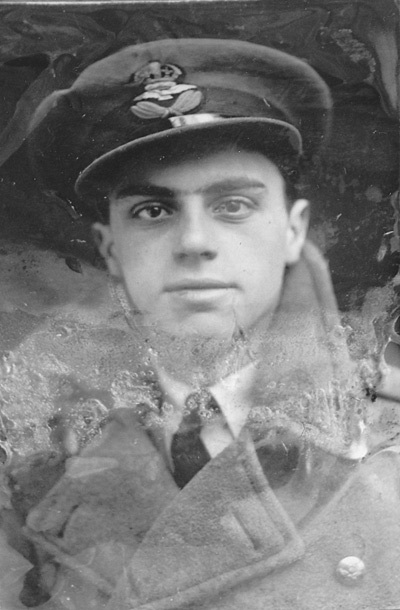 Coastal Command and was coded AW-O. W6477 and two more aircrafts from 42 Sqn were on a Rover patrol off the Danish coast. At 07:45 hours W6477 was sighted by Battery Agger, and a couple of minutes later it opened fire on the aircraft which were now attacking the battery from an altitude of 300-400 meters. 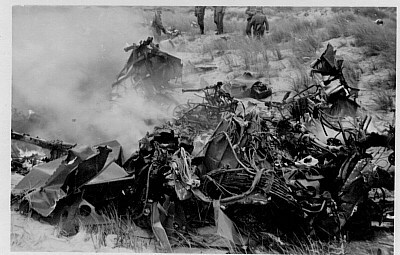 The aircraft was hit several times and crashed to the ground on the beach near the German 2 cm flak. The whole crew of W6477 died. Pilot F/O Keith J. 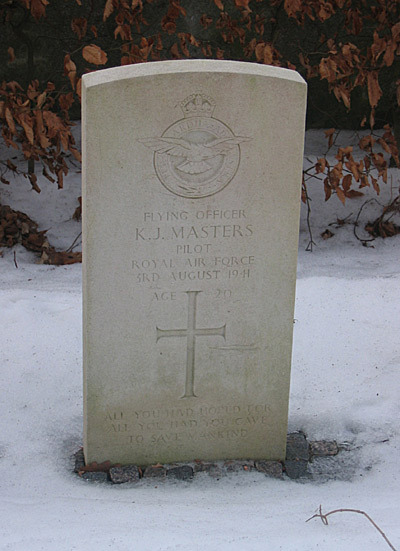 Masters, W.Op / Air Gnr. 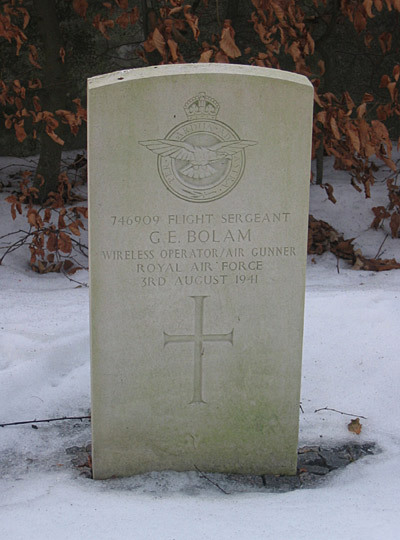 F/Sgt George E. Bolam, Observer Sgt Ronald M. Ramsden and W.Op/ Air Gnr. 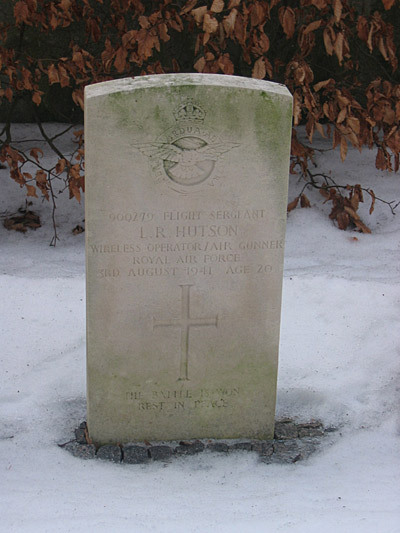 F/Sgt Leslie R. Hutson were laid to rest in Frederikshavn cemetery on 7/8-1941. The wreck did not catch fire and the Germans were able to retrieve two briefcases with secret orders and codes from it. During the attack one man from Battery Agger was slightly wounded. Sources: AD, FAF, VL, WD, OK, CCL.